Yay we are just away from weekend by a single day and then two days of fun, frolic, shopping, and happiness. Is that how all of you perceive weekends or is it just me, do share you thoughts in the comments below. After this little digression, let's come to the review of this fabulous balm, which could be used all over the body by Figs and Rouge. This was part of my older Vellvette box and I could use it only now and hence the review is so late. Price: INR 695 for 17 ml of the product. As most of you know that we received a full sized product in our Vellvette box. Packaging is pretty cute and handy. A small tin contains the product with a pull-open lid. 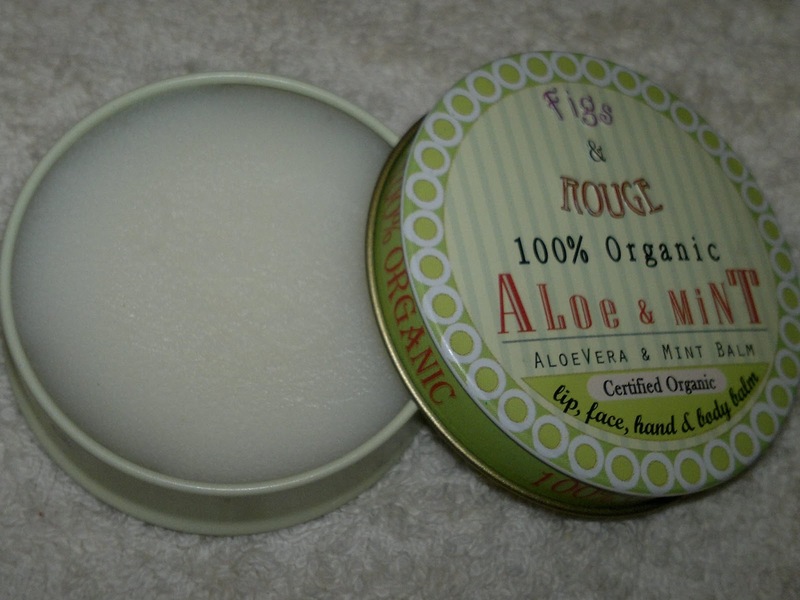 The balm is handy enough to be carried around everywhere and the product quantity is also quiet good. The balm is white in color, very soft to touch and melts within seconds of skin contact. The texture resembles ghee but is not so heavy like ghee feels on your skin. The balm spreads really easily and absorbs within a minute to give you the softest skin ever. The best part about this balm is that you can use it all over your body, I have used it on my elbows, knees, as well as lips and it has given me respite from all the flaky and cracking skin in a matter of minute. The skin is so soft to touch and stays good for more than 10 hours (that was how long I could test it). On the lips though it vanishes after a heavy meal and reapplication is necessary. 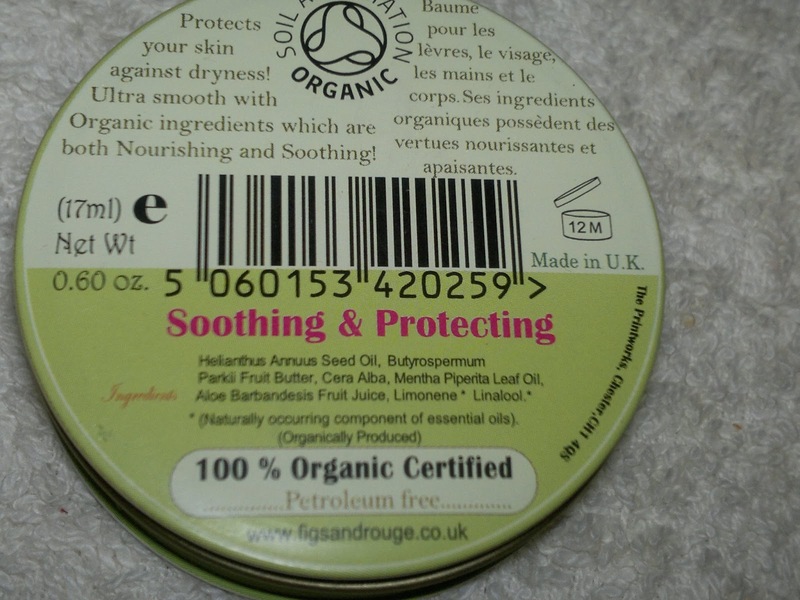 But I love this balm as it is 100% natural and organic, so much so that I feel safe and confident about using it on my baby to give him soft knees and elbows. Product rating: B, availability is an issue, available via Vellvette.com for now. I would definitely recommend it to all those looking for natural and organic products. Price though is a tad too steep, I might not purchase this again and will try looking for local options.